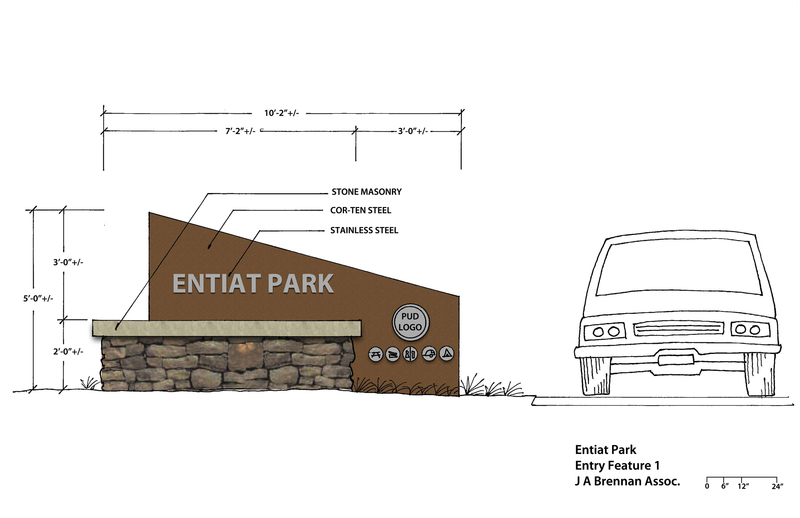 Construction is underway for the Entiat Park Revitalization project. 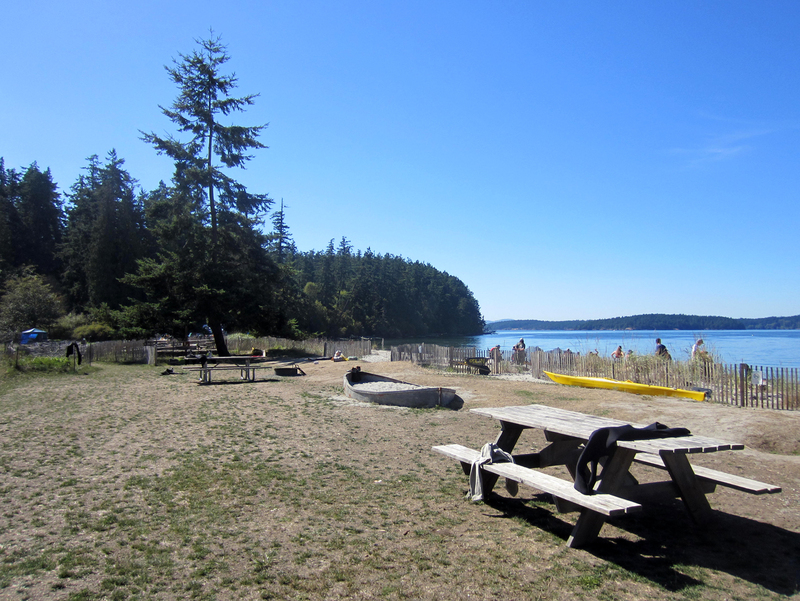 Here’s how it looked last week. Here’s a zoom-in look at the future! J.A. 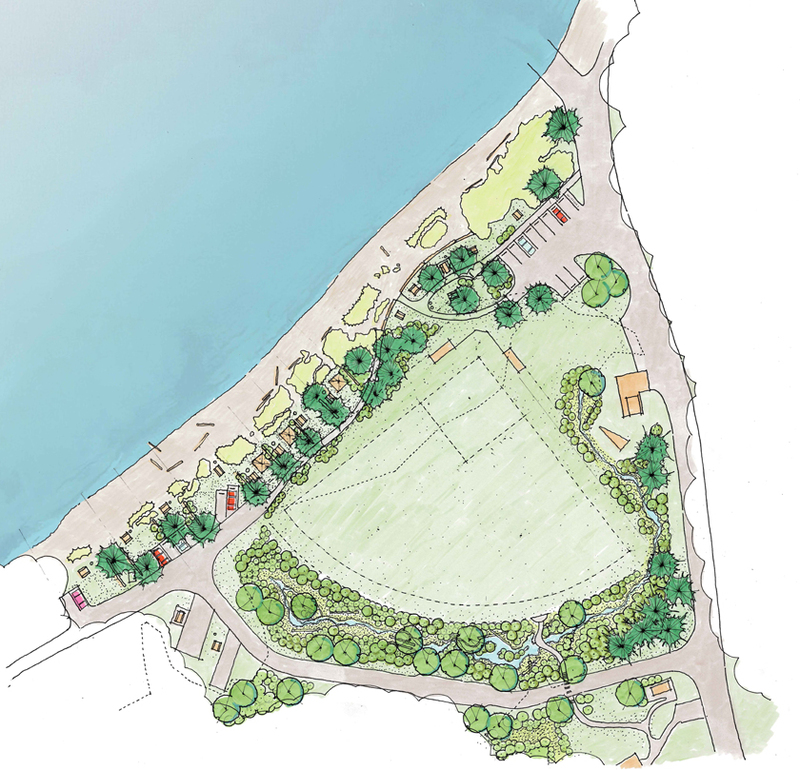 Brennan is currently providing construction support services for the 30-acre waterfront (5,600 linear feet) park remodel. 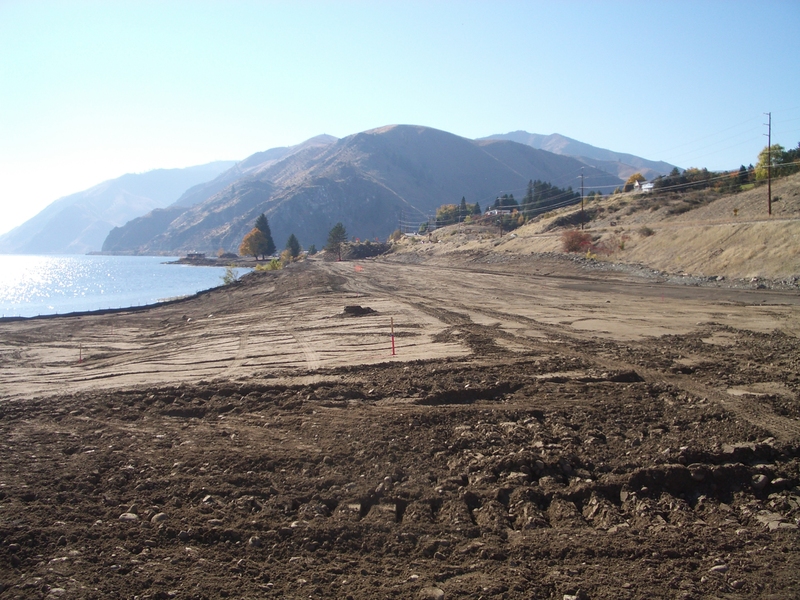 Our multi-disciplinary team (AJEM, Pacific Engineering, Z Engineers, HV Engineers, Nelson Geotechnical) developed the design and construction contract documents for Chelan County Public Utility District. 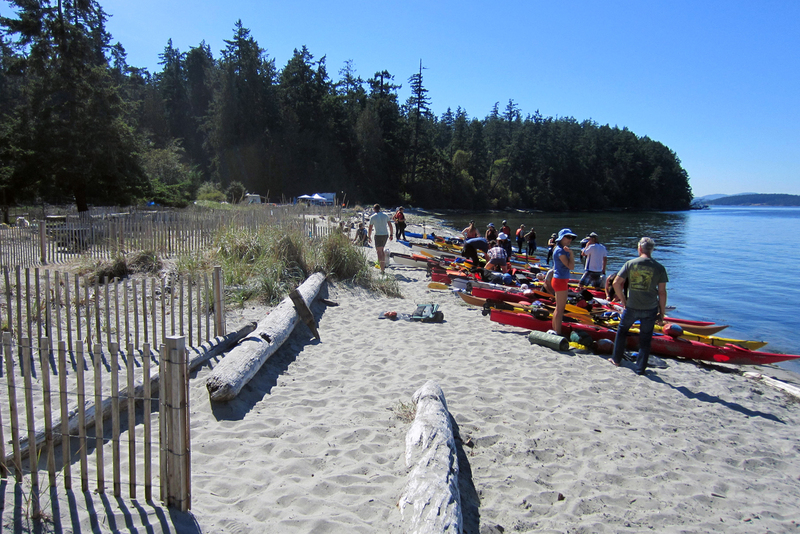 The $6 million revitalized park will offer visitors new campsites, a group camping area, RV sites with amenities, improved water access, a new boat launch, a hand-carry boat launch, comfort stations, swimming areas, multi-use trails, and day-use areas. 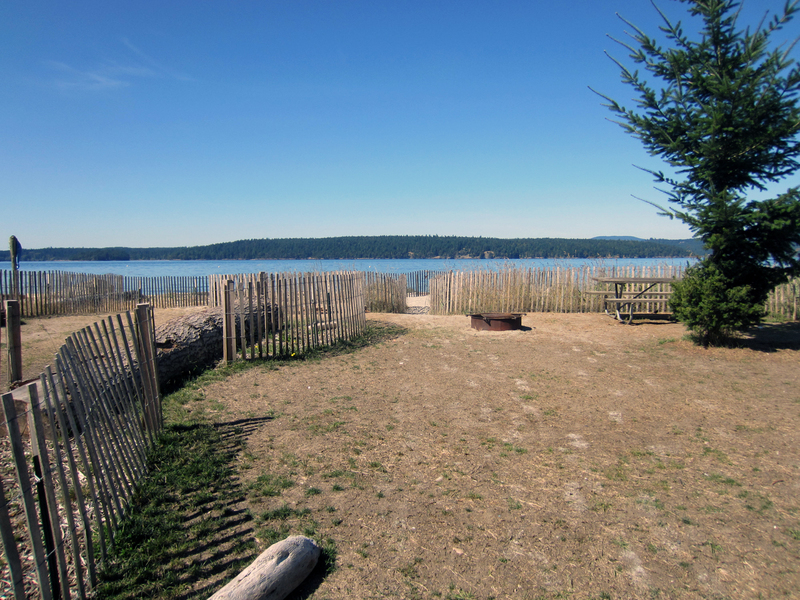 The upgraded camping facilities include new walk-in sites laid out to consider privacy, views, and access. Fully-equipped RV sites will accommodate a larger variety of vehicle lengths and provide RV camping accessory configurations. 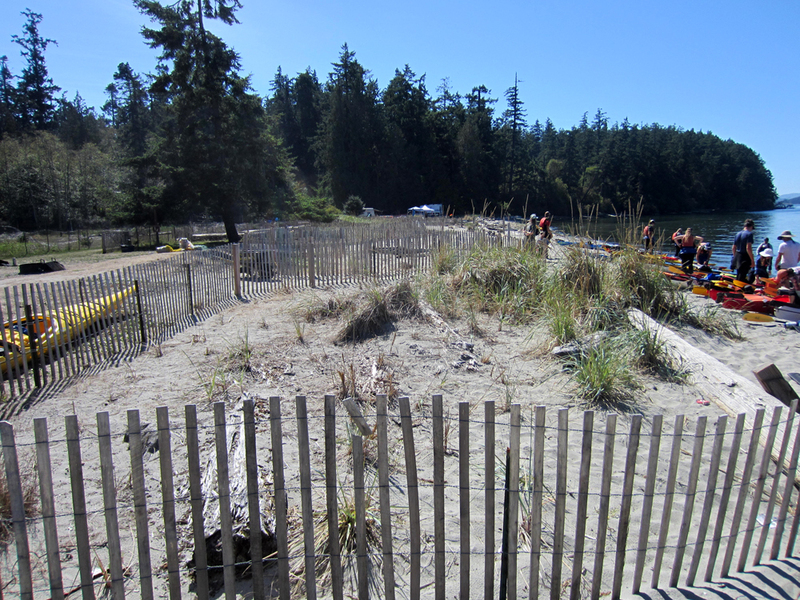 The RV sites and access road will be rebuilt further away from the shoreline, leaving the shoreline environment for pedestrian and bicyclist enjoyment, and enabling native plant revegetation along the water. 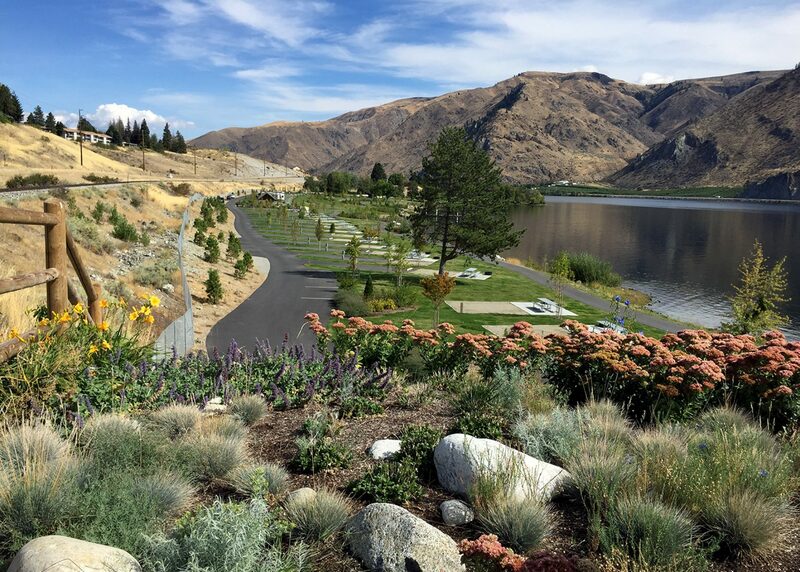 This dry, often hot eastern Washington site will consist of irrigated areas of lawn and shade trees for park use, as well as extensive areas of invasive species eradication, native shrub steppe-restoration, and riparian revegetation. 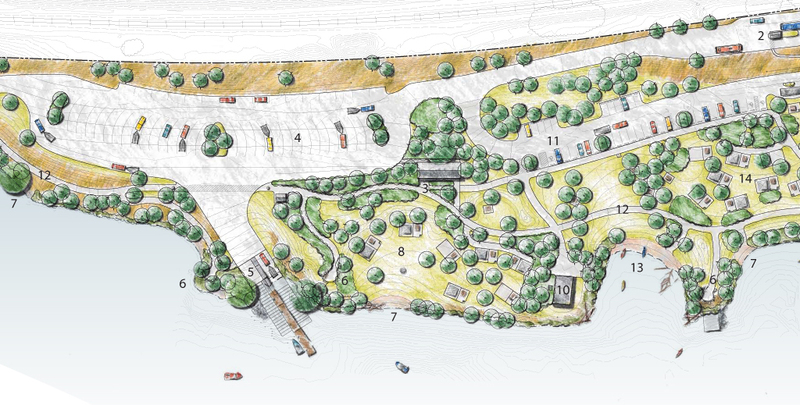 Here are some images of the new signage and park architecture. 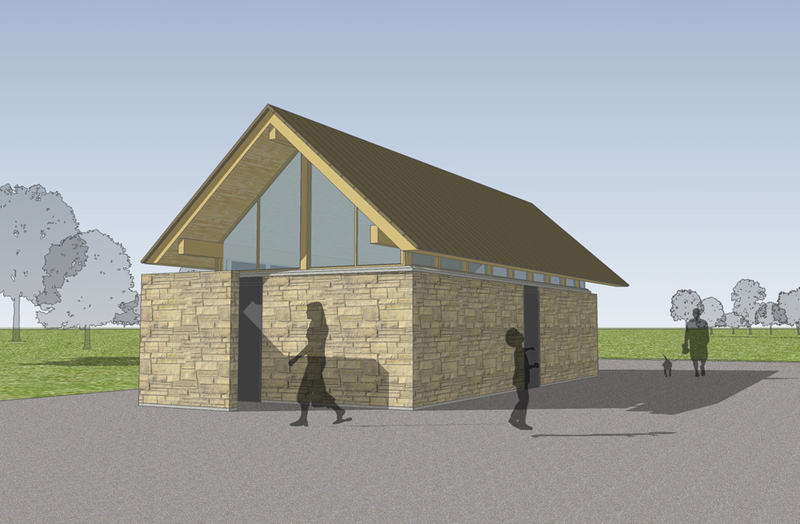 For more information and a few demolition pictures, please check out the PUD’s website.